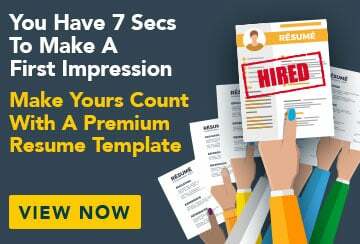 This sample job advertisement for a bookkeeper advertisement has an accompanying bookkeeper sample resume and bookkeeper sample cover letter specifically written for the position to help you put together a winning job application. Giorgio Designs is an up-and-coming fashion label with studios located in the heart of the city. We are looking for a bookkeeper with at least 12 months’ experience to join the accounting team on a six-month basis with a view towards a more permanent position. In this position you will be assisting the Finance Manager with day-to-day accounting responsibilities. The ideal candidate will preferably have basic administration experience. If this sounds like you, please send your resume to: Chaz Pistol, HR Manager, Giorgio Designs, manager@email.com, or mail to Giorgio Designs, GPO Box 511, Sydney NSW 2000.